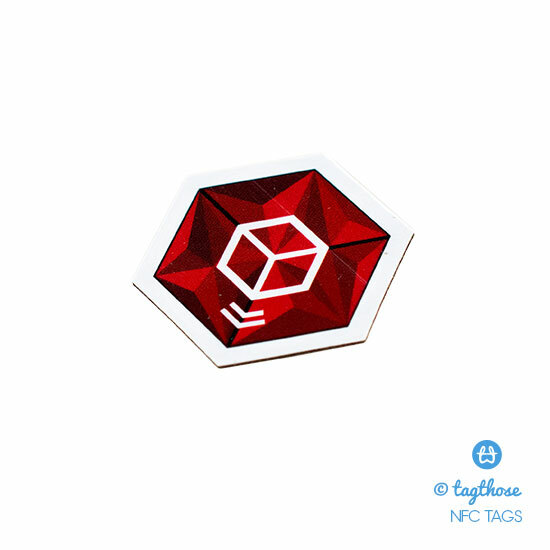 Which NFC sticker design should I choose? Does design really matter? One important thing to consider when choosing a sticker is the design. 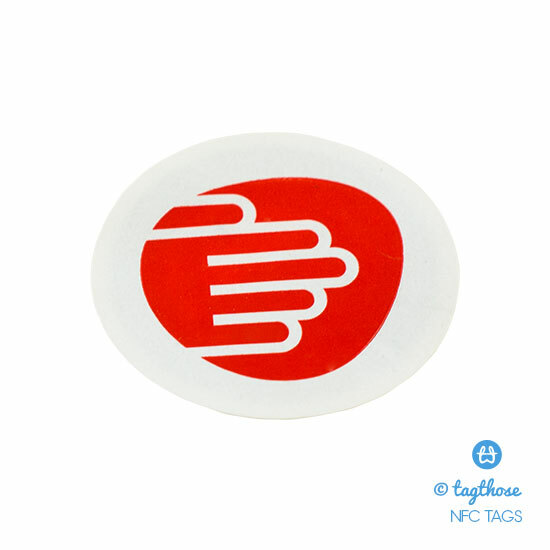 The NFC sticker design is important because it may increase the people who interact with it. You achieve your specific goal(s) when people interact with the tag. This could be providing more product information shown in a website. This is why a call to action is important in the design. A call to action message is arguably the most important design element. A call to action simply tells people what to do with it when they see the sticker. This could be designed in the sticker or from surrounding elements in your graphic art work. The call to action could either be in a text or graphic form. I find the text form to be more efficient which leads us to the types of sticker designs. 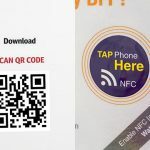 A multipurpose sticker allows you to use it for a variety of applications. You stick on new or existing assets such as poster displays. They are flexible when it comes to applications. It does need a supporting graphic or text to let people know what information is inside. Specific purpose stickers are often ready to use and don’t need supporting graphics or text because it’s already in the sticker. It clearly communicates what the purpose is. It does limit the type of information you can put inside because of the design. Some specific designs are better than other because it allows users to put a variety of information. Our ID sticker is a good example. Contact information is stored along with links to other useful information such as user guides or videos on how to change parts. A blank design is the most flexible. It doesn’t limit you on how to use it. The downside is a clear instruction on what to do with it when you see it. Handwriting the instruction is OK but probably not so good for commercial applications and not so presentable. 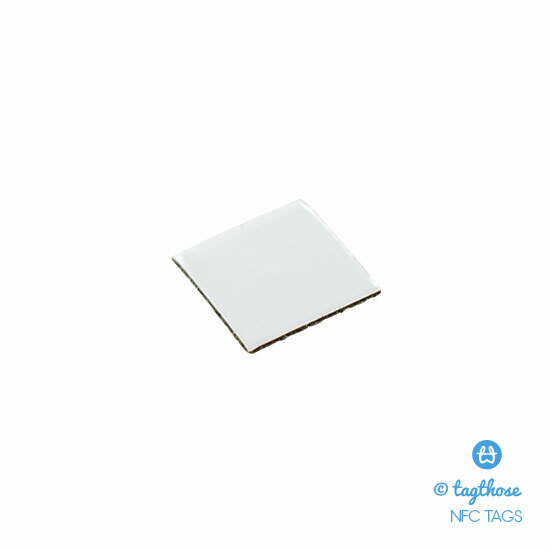 In addition, you will have to choose a paper base finish which limits the tag only for indoor use. Both of the stickers above will require supporting artwork or information point telling people what they are. NW Sydney based explorer, photographer, hiker and a creative type of guy.